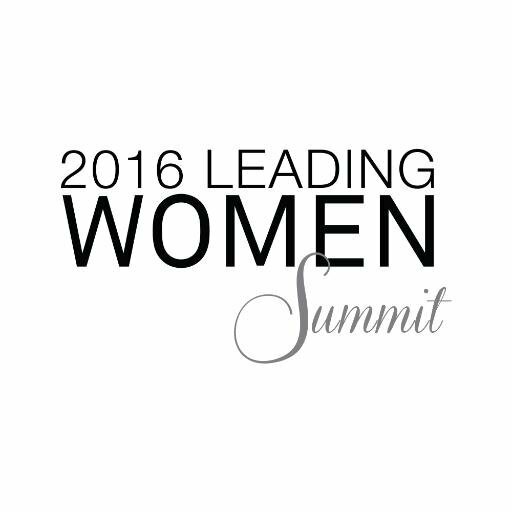 The rise of the female millennial will come under the spotlight at the first Leading Women Summit on March 10, 2016. "MTN Business is delighted to be part of the Summit as it will allow us to have a thought-provoking discourse on how the new generation of women is shaping and influencing industries, as well as how societies function, work and play,” said Mandisa Ntloko, Head of Marketing at MTN Business South Africa. “It is critical that we harness this positive energy and crystallise it into a catalyst that will help spawn the creation of smart and tech-savvy societies that will enable us to better address socio-economic challenges and tackle under-development."